Alex Pettyfer Male celebrity desktop wallpaper, Male celebrity wallpaper - Male Celebrities no. 4353. Download this Alex Pettyfer desktop wallpaper in multiple resolutions for free. 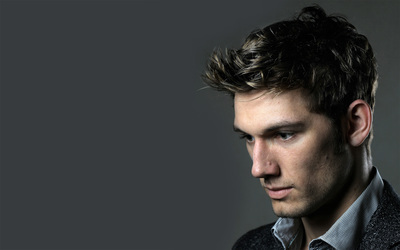 Alexander Richard "Alex" Pettyfer (born 10 April 1990) is an English actor and model. He appeared in school plays and on television before being cast as Alex Rider, the main character in the 2006 film version of Stormbreaker. 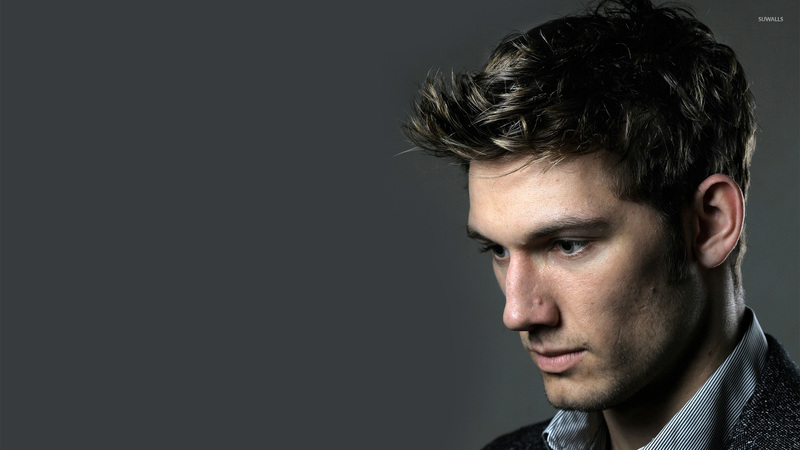 Pettyfer was nominated for a Young Artist Award and an Empire Award for his role. He has been seen as a model in several advertising campaigns for Burberry. His next two starring roles were in the 2011 films I Am Number Four, a science fiction action adventure, and Beastly, a modernised retelling of Beauty and the Beast.